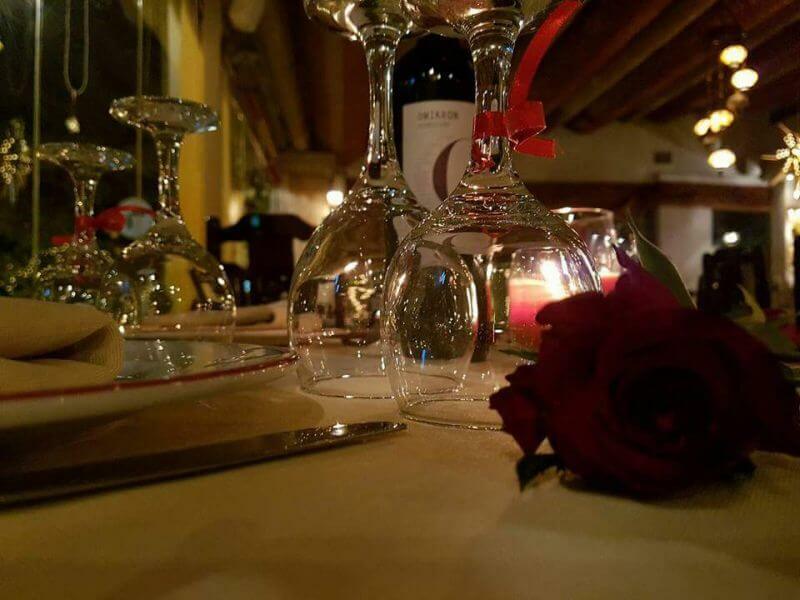 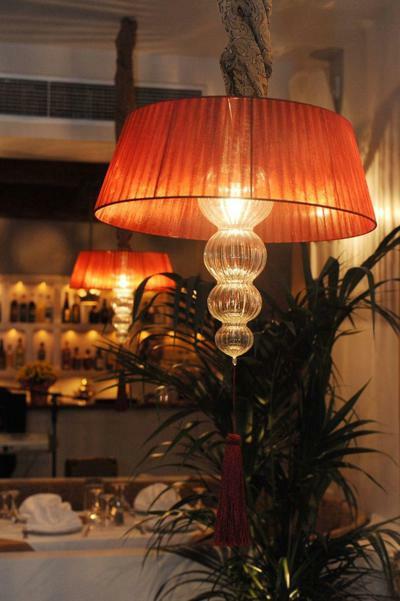 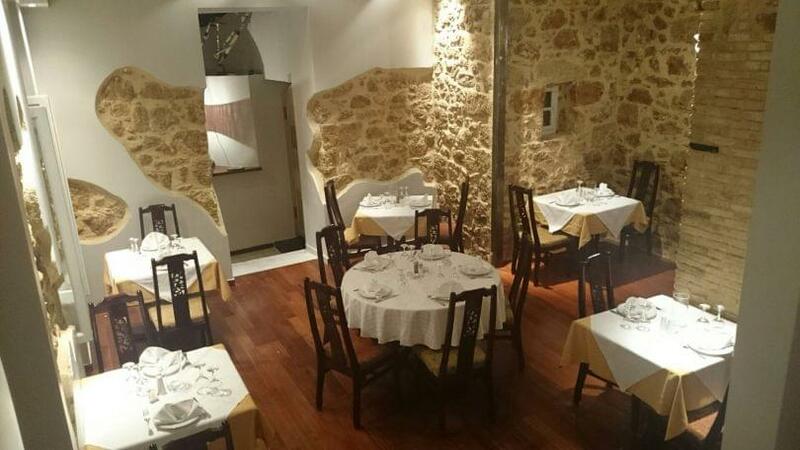 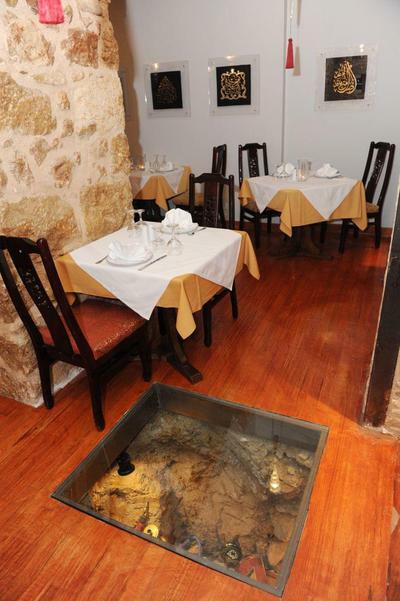 Kipos Tis Edem restaurant in Marousi is located at 24 Perikleous street, near the train station. 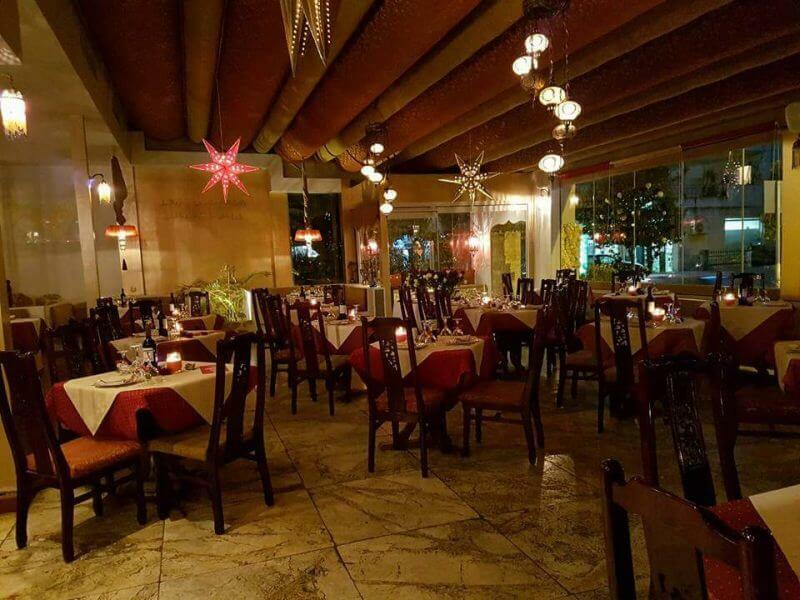 It is a famous restaurant when it comes to Lebanese and Syrian cuisine. 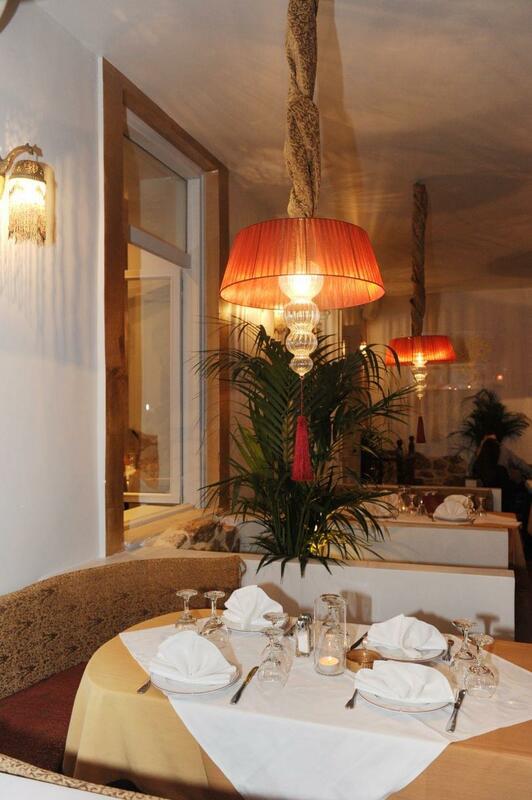 The space is elegant and bright with a flair o luxury. 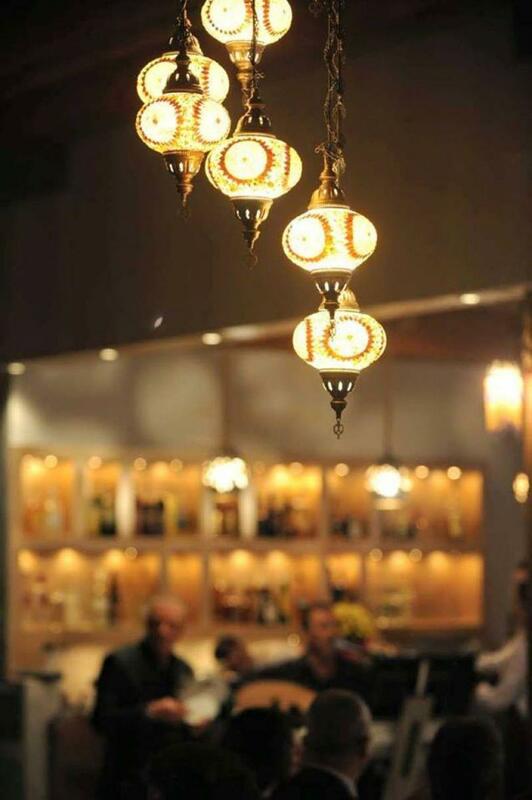 Chandeliers, beautiful colors, poems on the walls and a wood fired oven create a unique atmosphere taht will travel your senses through the East. 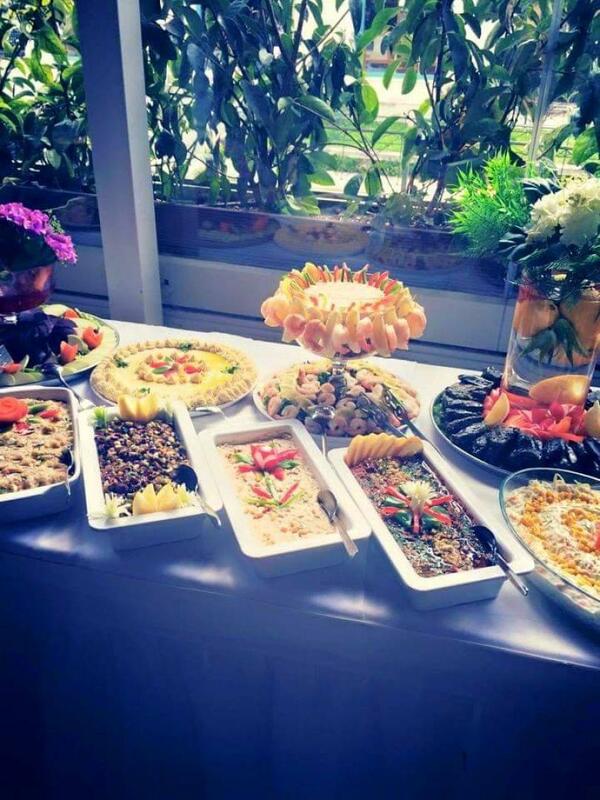 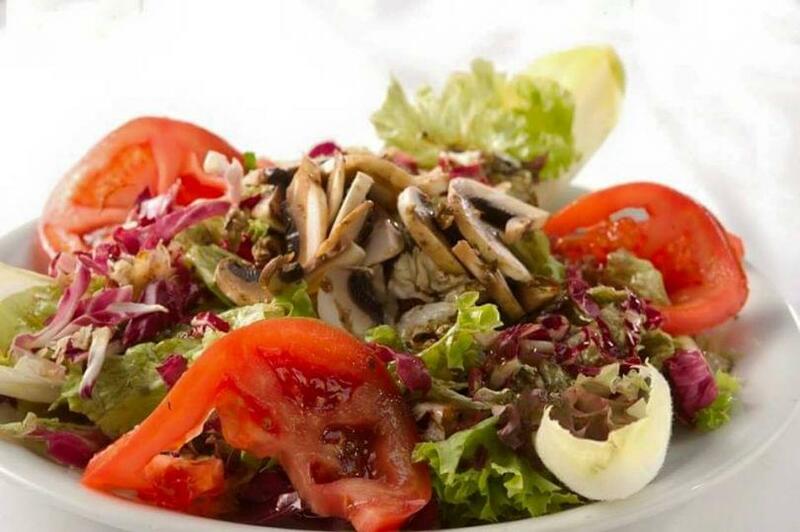 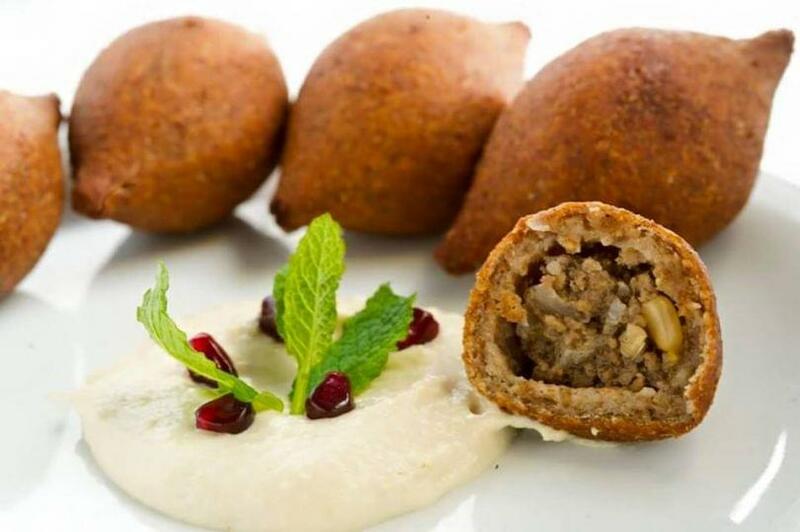 The menu features the best lebanese flavors only for loyal food lovers. 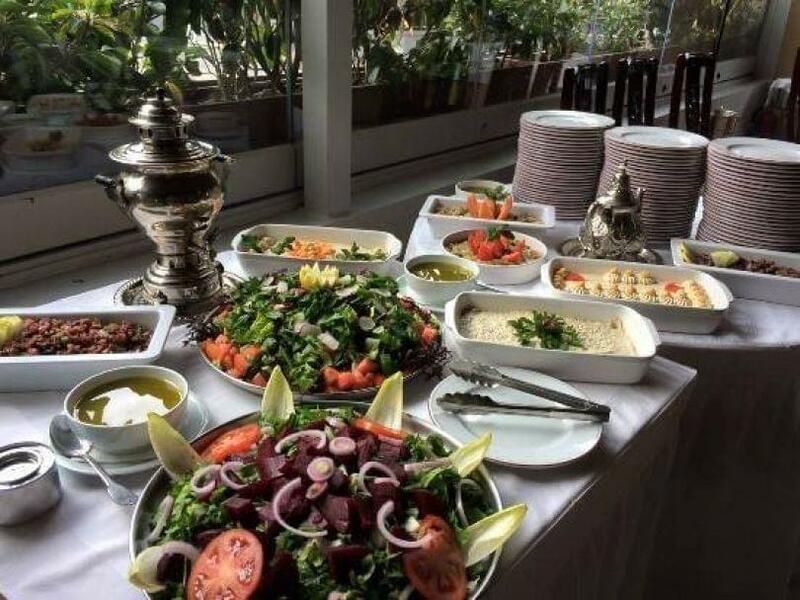 At the famous Kipos Tis Edem lebanese restaurant you will taste chickpea purée, traditional eggplant salad, the original falafel, tasteful kebap with yogurt, chicken skewer with spices and herbs, delicious roasted lamb with arabic rice, crispy grilled beef along with the best arabic tea or coffee with kardamun and the special hookah (narghile) in the end of your special meal. 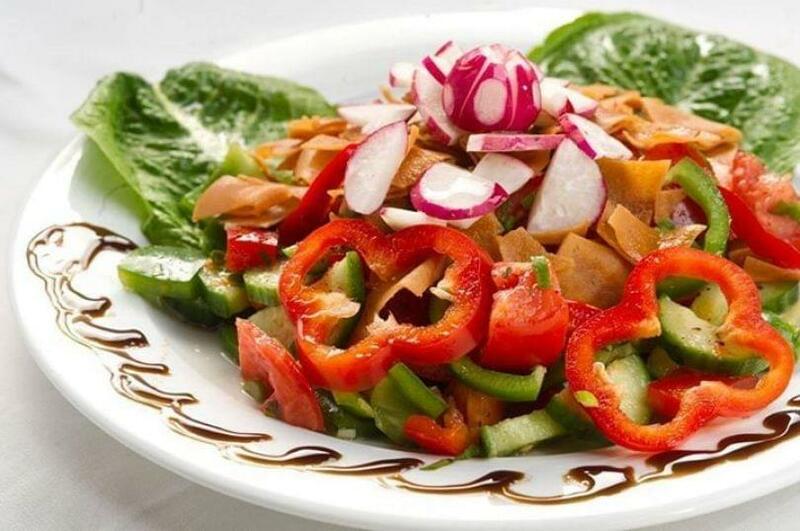 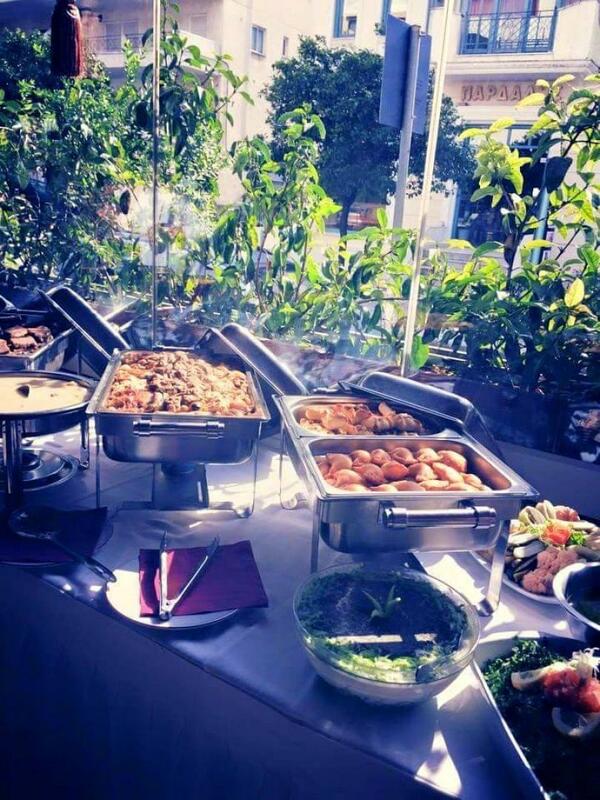 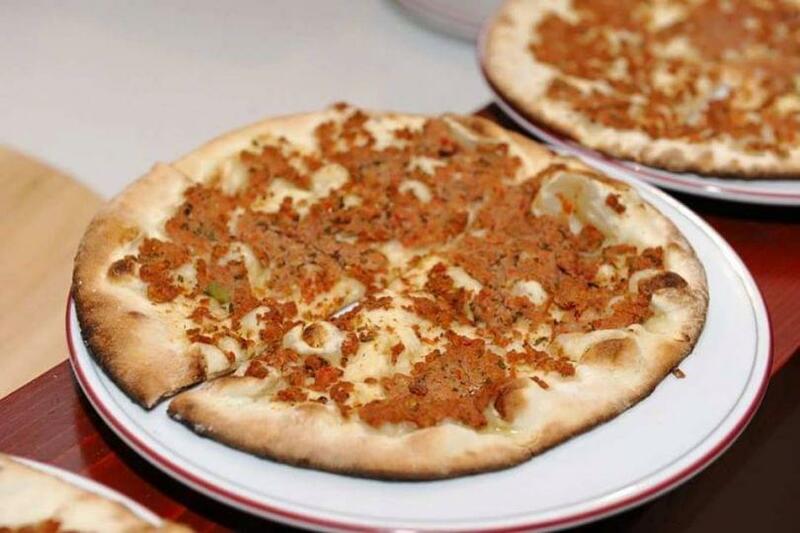 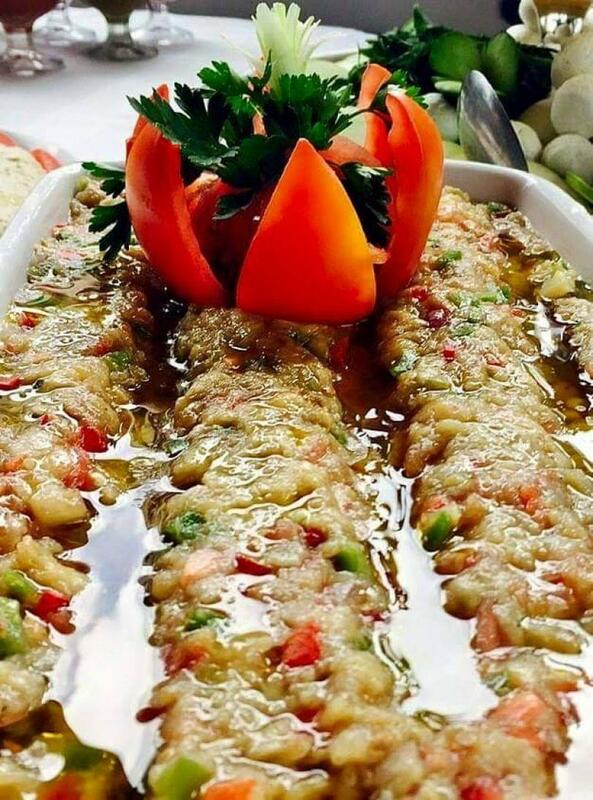 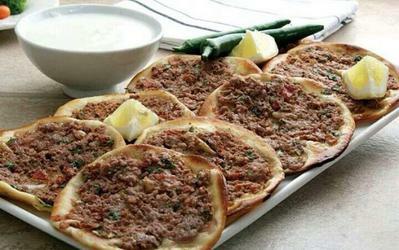 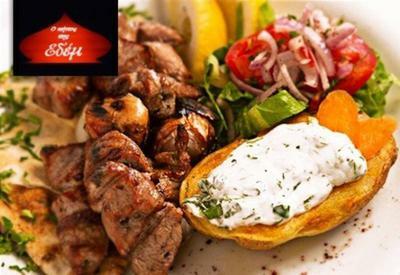 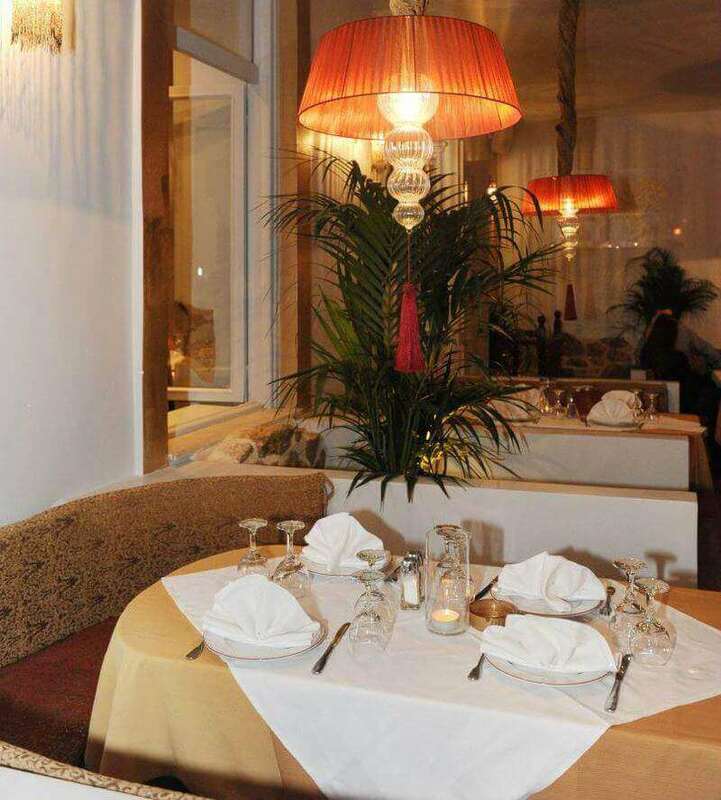 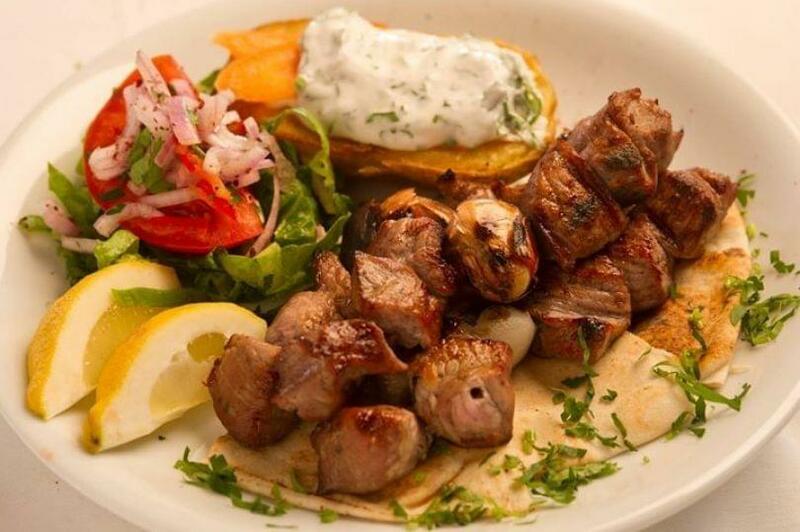 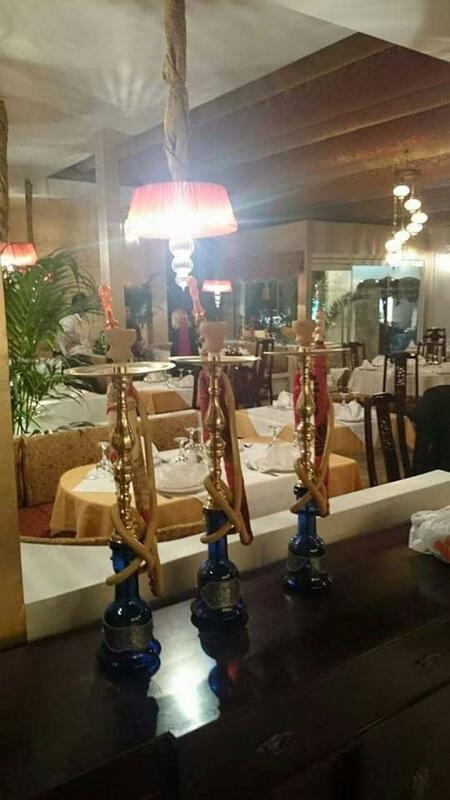 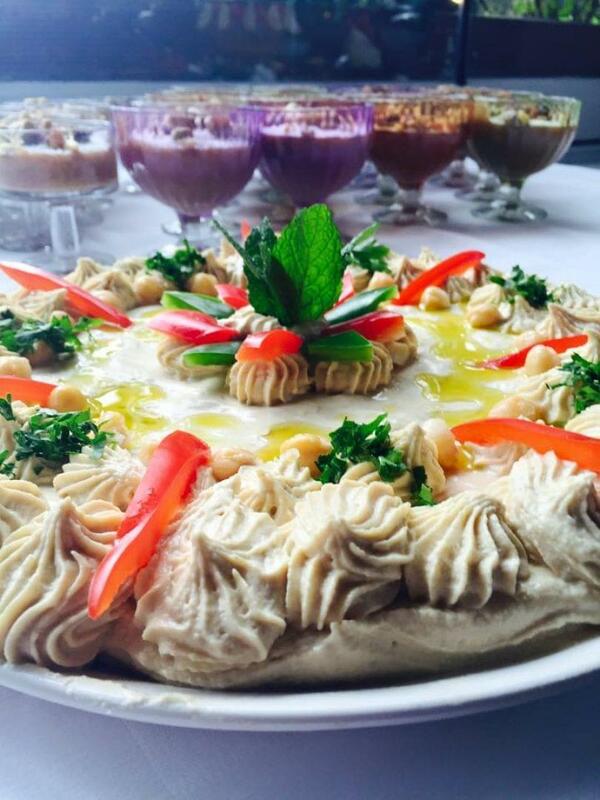 For the best lebanese cuisine in Marousi, choose the famous Kipos Tis Edem restaurant. 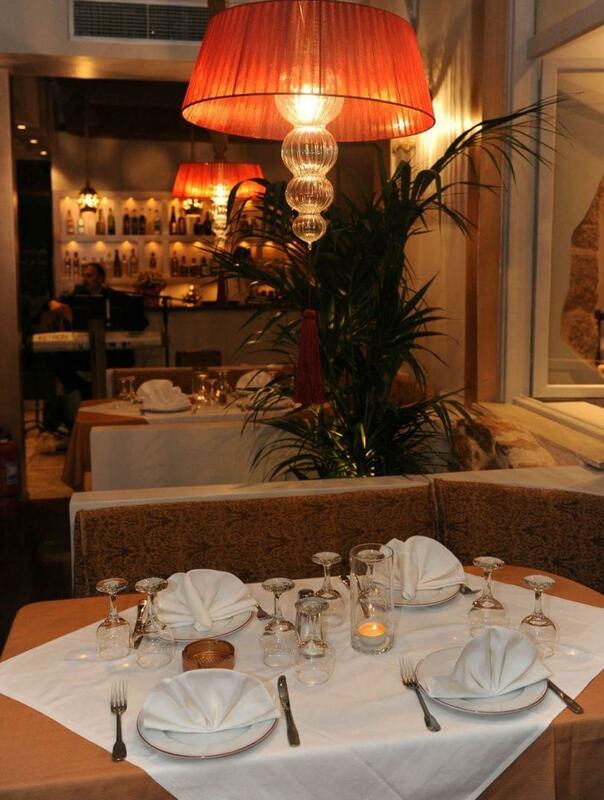 Booking a table has never been so easy. Make your reservation on e-table, gather points and get privileges and special offers on the best restaurants. 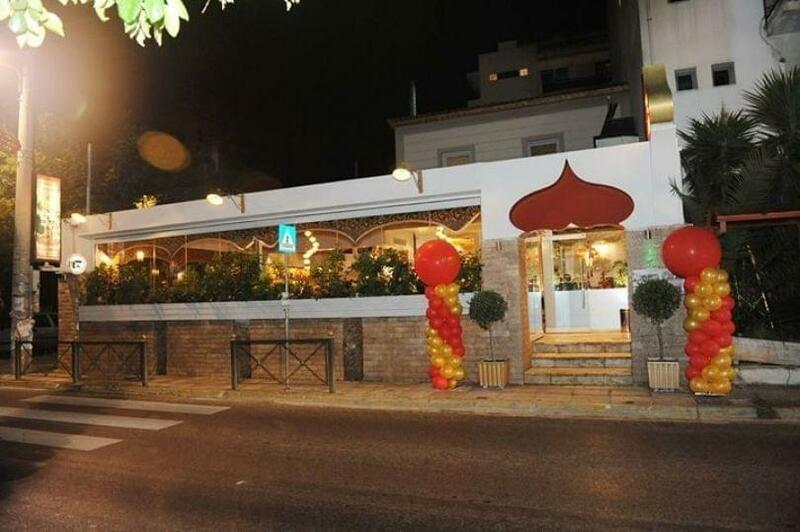 Live belly dance every Friday & Saturday at 22:00.